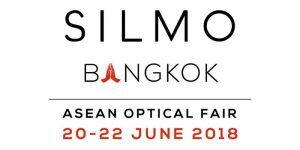 Silmo Bangkok is upon us! 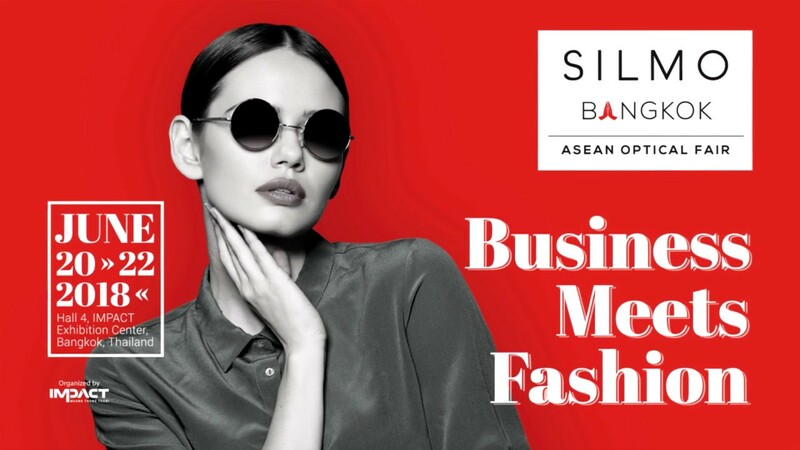 As one of the largest and the first eyewear exhibition held in Bangkok, it is an event not to be missed. 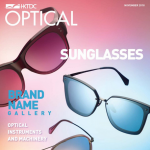 Showcasing our latest folding glasses with many functional designs and interchangeable fashion glasses. 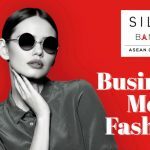 Take the opportunity to speak to us in person and we will offer you business solutions matching your needs and demand. 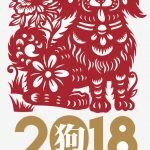 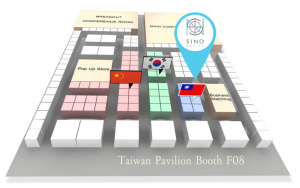 Visit us at booth F08 in the Taiwan Pavilion. 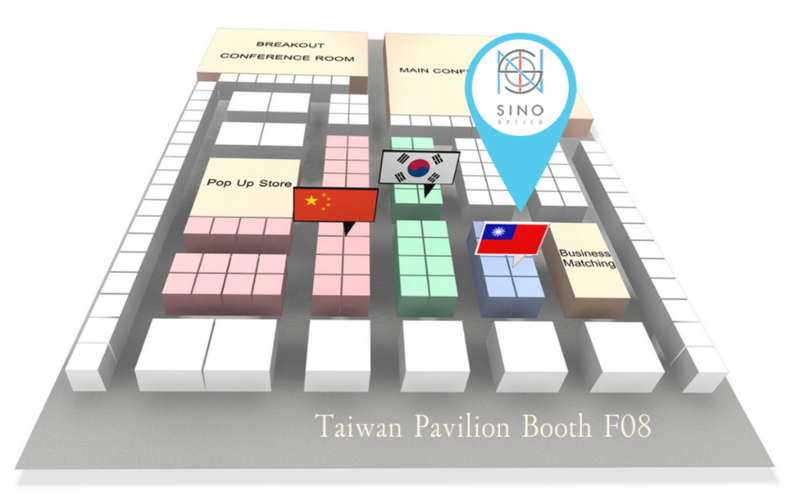 Looking forward to your presence and don’t forget to make an appointment now.